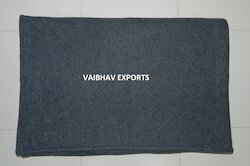 Exporter & manufacturer of relief blanket. We are offering Relief Blanket. 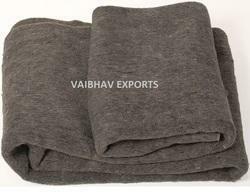 We are Well Known Manufacturer Exporter of Synthetic Thermal Relief Blankets from Low Thermal to High Thermal as per UNHCR Specification Sheet.